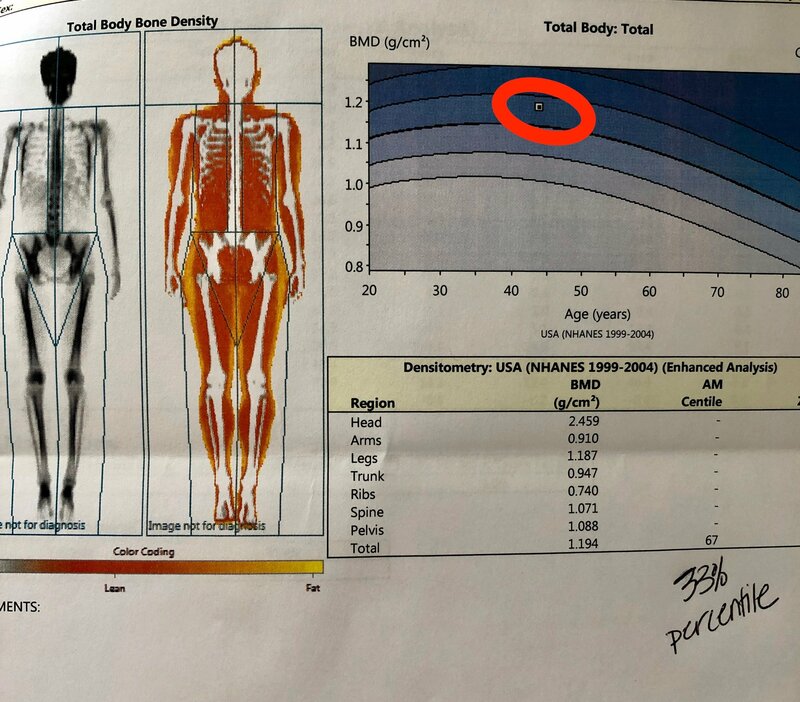 SURPRISE #1: My Bone Density is Good! 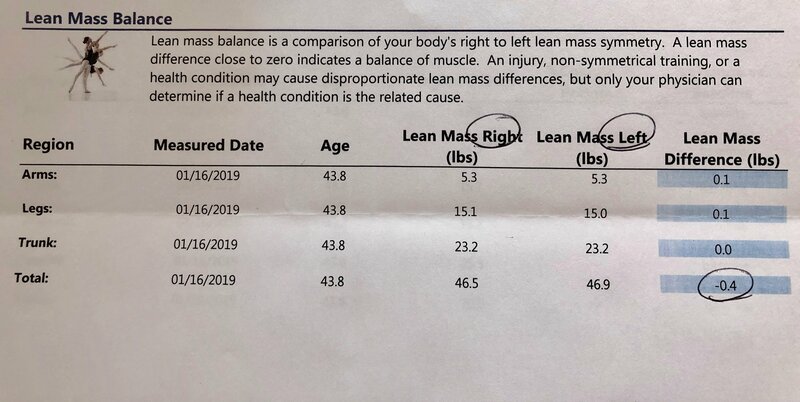 So this wasn’t a total surprise but I had no clue what my bone health was like and, since I’m getting older (I turn 44 this year!) it’s been on my mind. Most of my calcium intake comes from cheese (and maybe some greens) but I have been strength training since I was a four year-old gymnast, so I thought it should be pretty good. The thing about the DEXAScan is you can see, without a doubt, that it’s great. SURPRISE #2: I’m Almost Completely Balanced! If only I were this balanced in my head. And, actually, after I saw this I thought “this is exactly why I don’t get serious injuries.” It’s also not accidental. This is where all the years of balance and strength training come in, not to mention the fact that running is basically balancing on one foot to the next. I was probably most excited about this result and I will continue to work to keep it balanced! 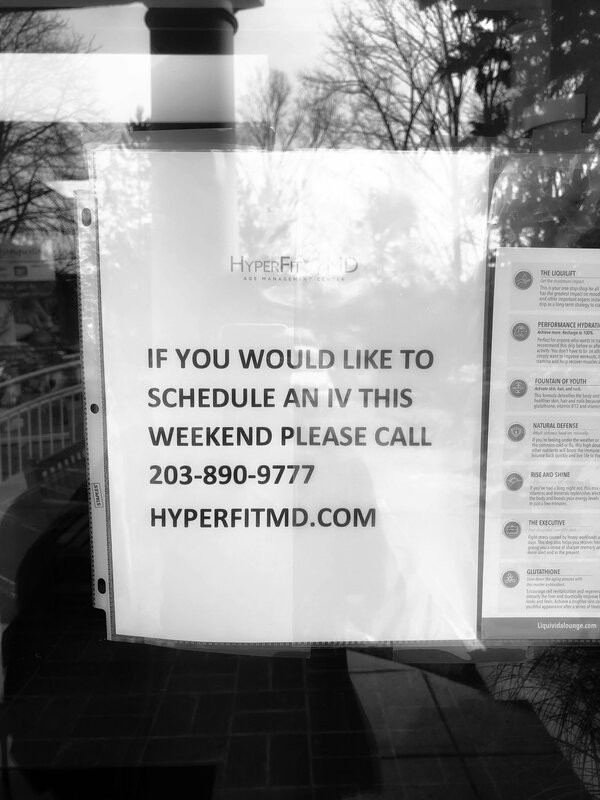 At the Live Lean Clinic in Milford, CT you can get just about anything under the umbrella of “health.” I think help with erectile dysfunction was even mentioned in the laundry list of things they do there but, getting an IV bag for “dehydration” aka I drank an entire bottle of vodka and now I have to parent at 6am, was magic I thought was only available in Las Vegas. I may have also heard they do “a lot” of IV bags after holiday weekends. Shocking. I will definitely be going back since I’m interested to see how much muscle I build (especially in my legs) as I train for my second half Ironman. I know my legs are visibly bigger at the end of that training cycle so it will be cool to see how much mass is actually there. We’ve all heard people say “I’m not losing weight but I think I’m gaining muscle” and we fight the urge to not roll our eyes directly into our skulls. Just me? Well, now you can actually see if that is true. I think CrossFitters may especially love this one. 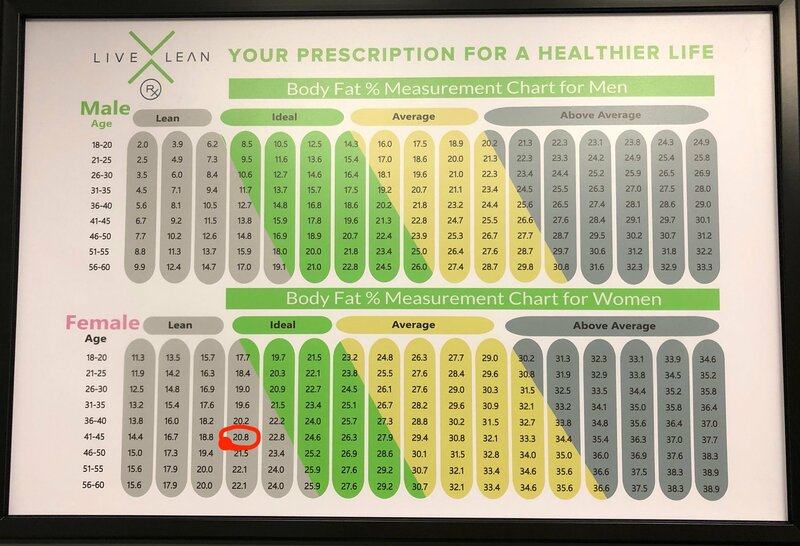 DEXAScan is 98% accurate and is considered the gold standard, most thoroughly and scientifically validated method, for body fat measurement. Their website is a wealth of information including all their locations so you can find one near you. 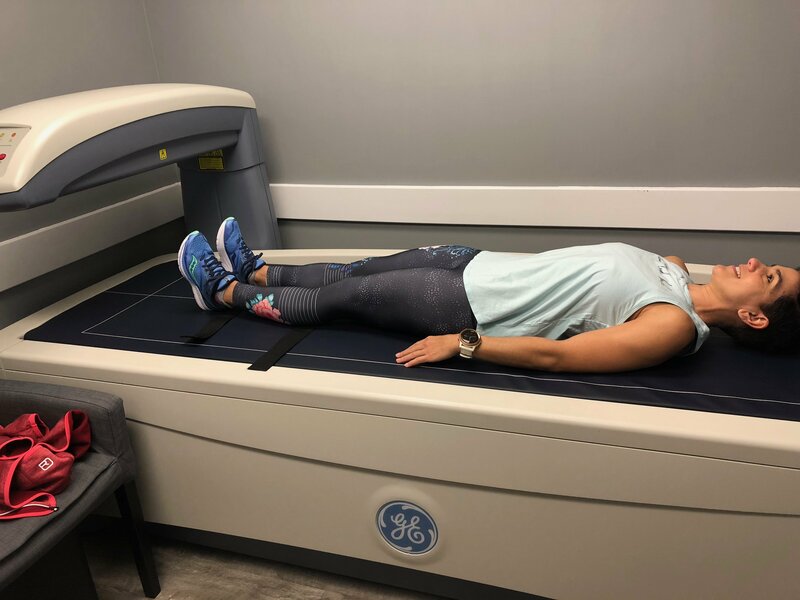 In addition to the body composition scan they offer VO2Max, Resting Metabolic Rate (RMR), food sensitivity testing, IV nutrient therapy (as discussed) and hormone therapy. Don’t take my word for it. Read Wendy’s review and Marcia’s too, if you like. Hint: they both loved it. 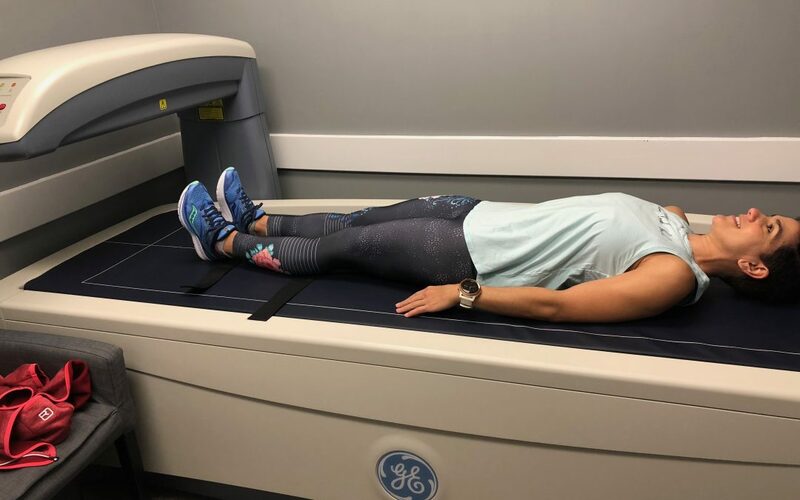 Have you ever had a body composition test done? Would you? Did you ever get pinched by those nasty calipers? I did! Did you have to fast and/or abstain from drinking before doing it? I have read that hydration levels influences the test results and can lead to inaccuracies. I’m starting at your body image and noticing how little body fat you have! No surprise, but wow! Wasn’t this the coolest? I’m going back in the fall to monitor my body fat. The menopausal weight gain is real. Wasn’t this a cool experience? 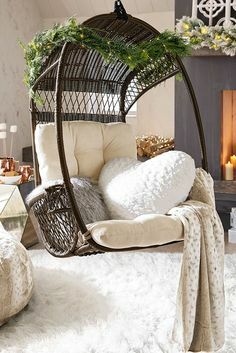 I loved going and getting the feedback and it’s SO easy. Hooray for being well balanced! It was such a cool experience and it was because of you and Wendy that I even knew what it was when they reached out to me, otherwise it may have easily ended up in my trash so thank you! This is really awesome. Thank you for sharing. I am going to see if there happen to be any locations in my area!! I hope there is because it is well worth it! Good luck! That’s great news all the way around! My DexaScans (I’ve had three) have all been ordered by my GYN and only included bone density. 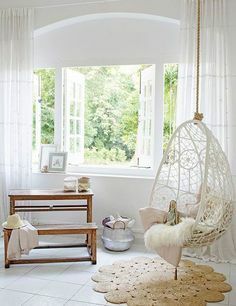 I really like the details of this one. I hope you can get more details on your next one but glad you are already familiar with the scan! I would love to get a body comp scan!! I think it would be super beneficial since, like you, I’m not getting any younger and my grandmother had pretty significant osteoporosis. 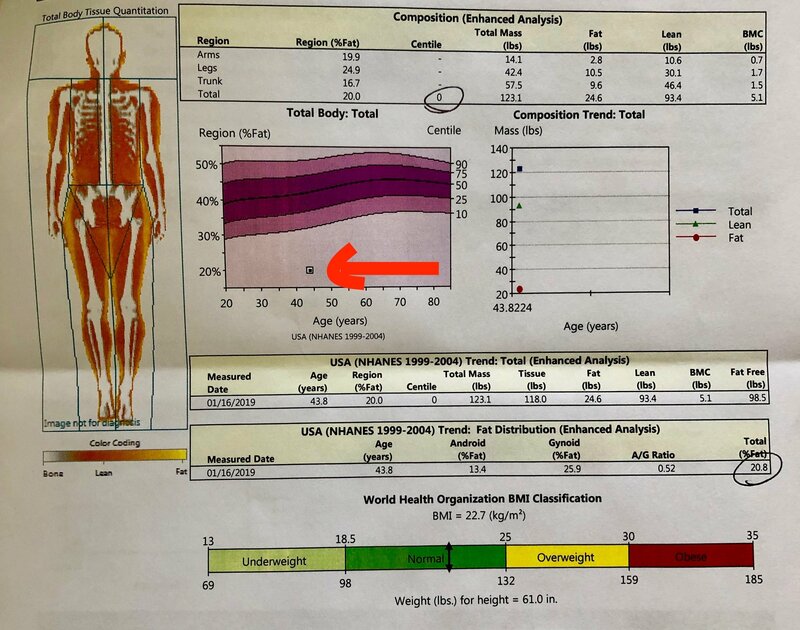 I’m pretty worried about keeping my bone density good – yet another reason for me to continue with the weightlifting! Oh no!! I’m sorry there isn’t one closer. Hopefully they will add locations because it’s a perfect test for “older” fit people like us!! Just sent you an email. Please check. Hi Mike! I didn’t get it? Can you please resend? Thanks!